WELCOME TO A HORSE-POWERED WORLD!  Discover Wisconsin’s largest collection of carriages and wagons. Experience the delight of an old-fashioned horse-drawn wagon ride. Hear the ring of a blacksmith’s anvil and feel the rumble of an up-and-down muley saw.